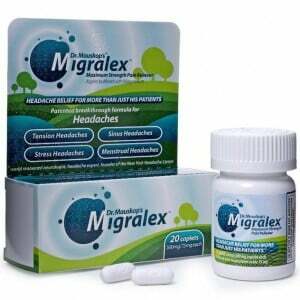 Click here to visit the Migralex facebook and like them. Then on the “Free Sample” tab, fill out the easy form to request your free samples. thought is was free without buying it??? Buy 2 get 1 free is all I see too. I look forward to trying this for my migraine. Summer months are the worst time for me. Before you hit like it says on bottom out of free samples.